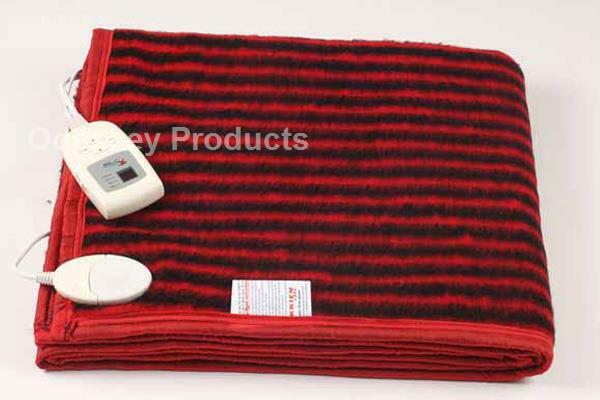 In DELUXE RANGE, the blankets are provided with sensors which helps in controlling the temperature of the heating blanket, thus giving an extra benefit of temperature setting at desire level. 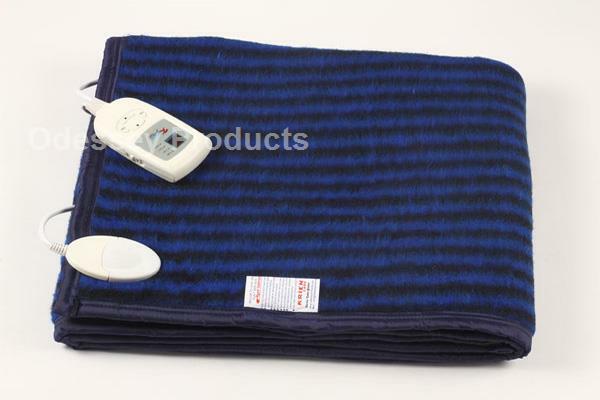 The Controllers have LCD display enable user to set temperature / timer of the blanket. 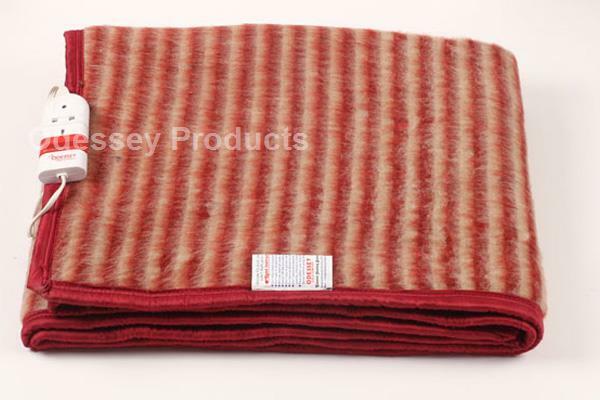 The blankets are over heat protected , Hand Washable and detachable. 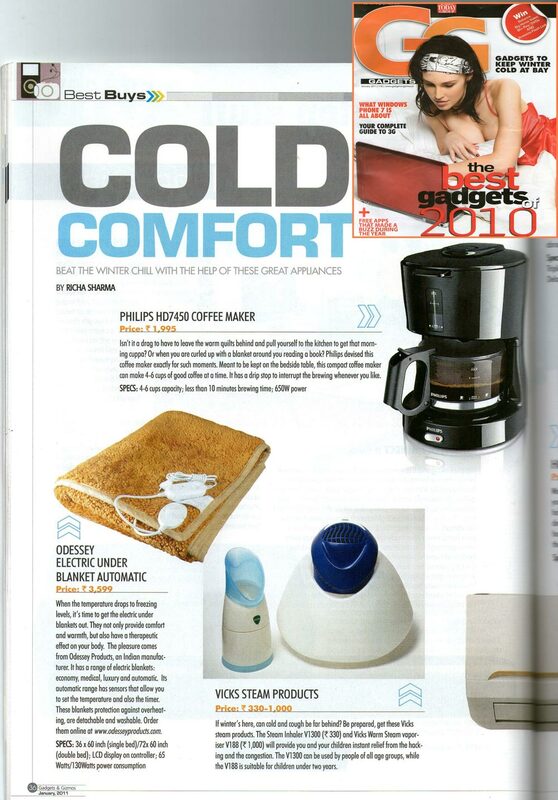 This standard electric blanket has a short 20 minute heat up time. It comes with a multi heat setting controller and a built-in overheat protection function. The blanket is made from 100% polyester. * Take a second to imagine to sleep on slightly heated surface in chilling winter. How relax you are going to feel ? Click Here To View How To Use.